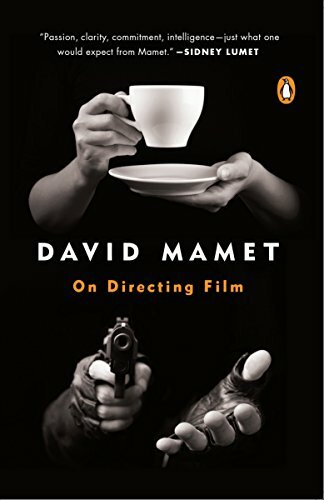 Calling on his unique perspective as playwright, screenwriter, and director of his own critically acclaimed movies like House of Games, State and Main, and Things Change, David Mamet illuminates how a film comes to be. He looks at every aspect of directing—from script to cutting room—to show the many tasks directors undertake in reaching their prime objective: presenting a story that will be understood by the audience and has the power to be both surprising and inevitable at the same time. Based on a series of classes Mamet taught at Columbia University's film school, On Directing Film will be indispensible not only to students but to anyone interested in an overview of the craft of filmmaking.